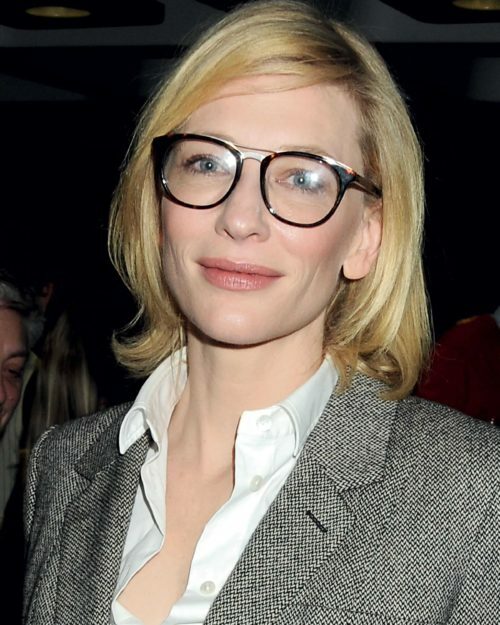 These two-tone specs with a bold browline graduating into clear perfectly complement Cate’s porcelain skin and fresh pink lipstick. 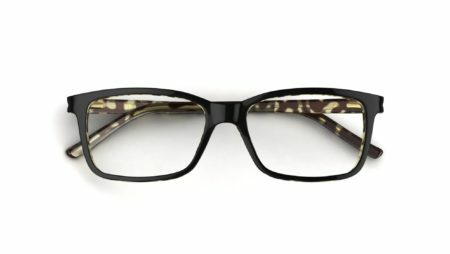 Two-tone styles are ideal if you want to try a bolder frame but you don’t want a heavy outline on the cheeks. 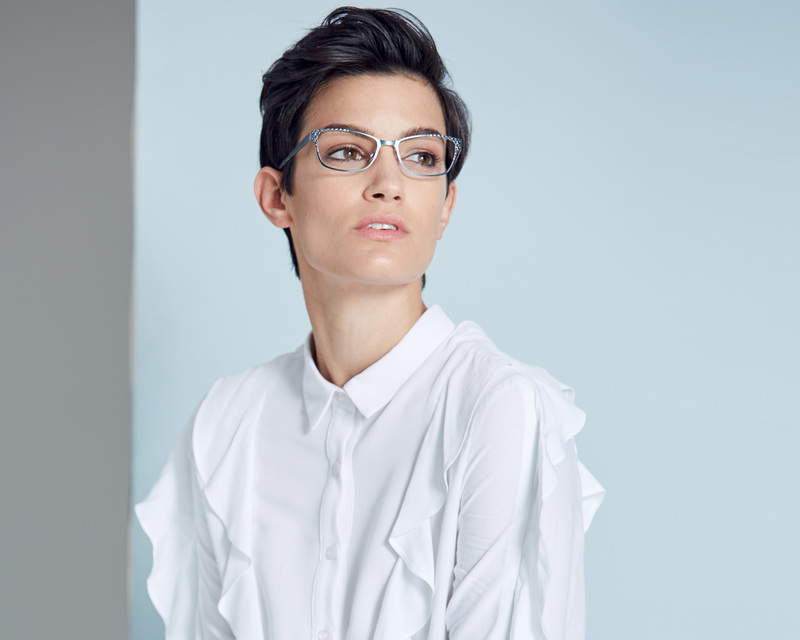 Wire bridges are one of our favourite eyewear trends this season. 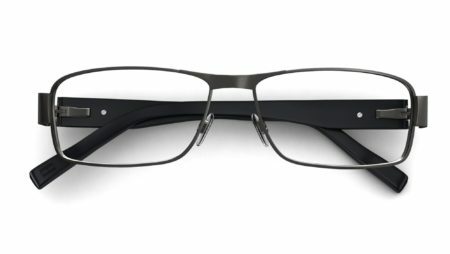 Cate dresses up a smart look with these striking mixed-material frames with a double wire bridge. This style is very easy to wear, but a packs a real punch. 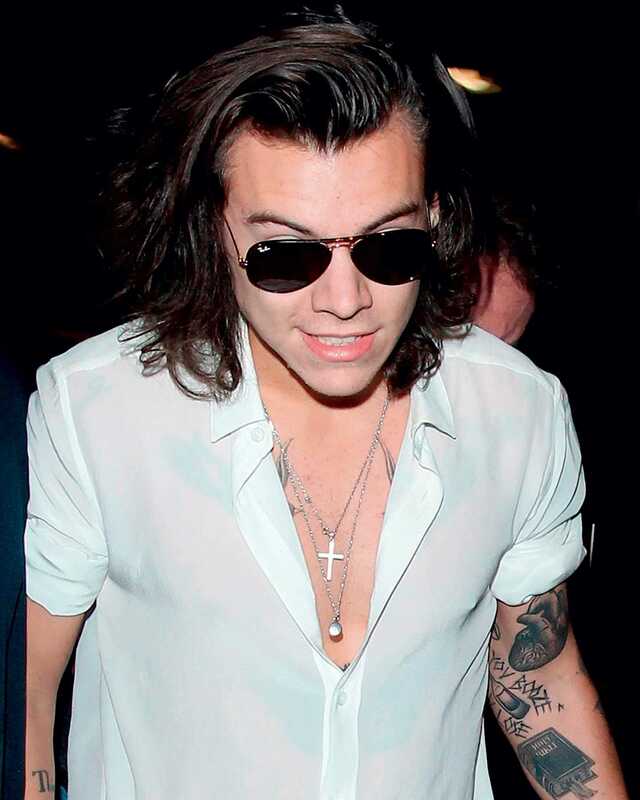 Every A-lister needs a pair of oversized dark shades to hide from the paps. 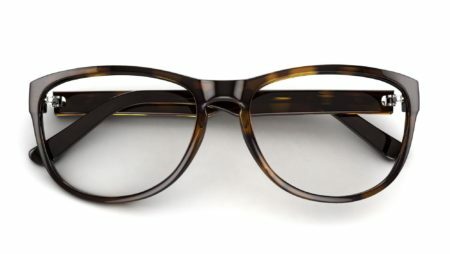 Copy Cate’s superstar look with a pair square-framed sunnies with super-black lenses that add an air of cool mystery.